Syan rubber and reclaim machinery,one of top rubber machinery manufactures in north india.Such company makes rubber & reclaim processing machinery, the quality ones. There is also mixing mill which is a machine used for mechanical mixing.Generally they revolve at slightly different speeds. Its machine design is clear and easy to understand. These machine are operational all over India and they have a long list of satisfied customers. 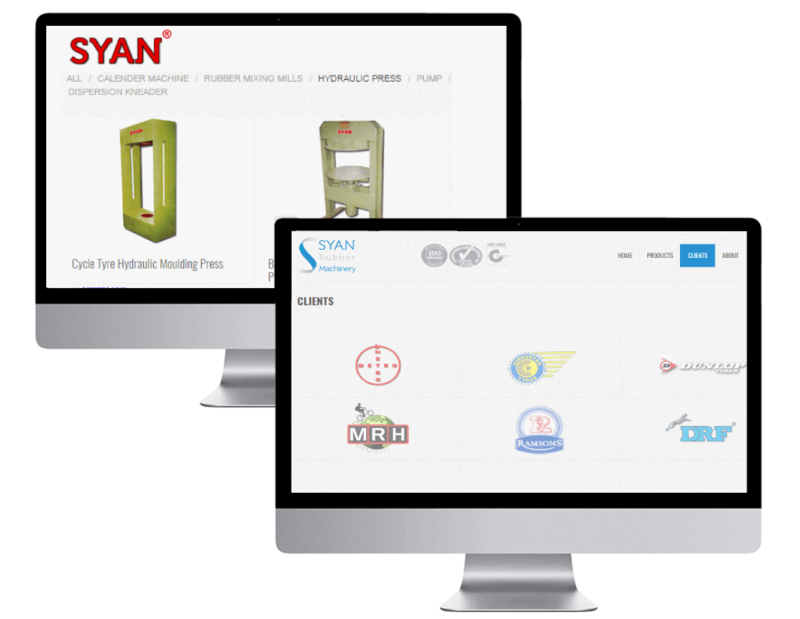 They are marketing all their machines under their popular brand name ‘SYAN’ which stands for excellent workmanship and superior design.